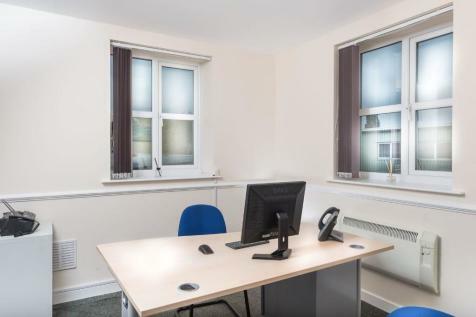 The office benefits from natural light, 24/7 secure access, shared kitchen and toilet facilities. Currently Under Offer : Office space and light industrial warehouse/workshop/storage facility available to rent. 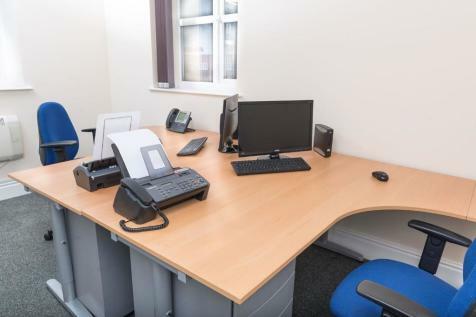 The office suite and warehouse/light industrial unit from off road parking for up to four vehicles, natural light, secure private access, kitchen and toilet facilities.